The new 6500NY cage by LockCircle is designed to fit like a glove around the incredibly compact Sony a6500 4K camera, featuring the exclusive LockCircle “Asymmetrical Design Approach” for right hand camera grabbing/control with the original camera ergonomic feeling. Several threads 1/4”-20 (103!) and 3/8”-16 (4) are available for multi accessories and camera grip professional heavy-duty mounting: ready for shooting serious stuff! 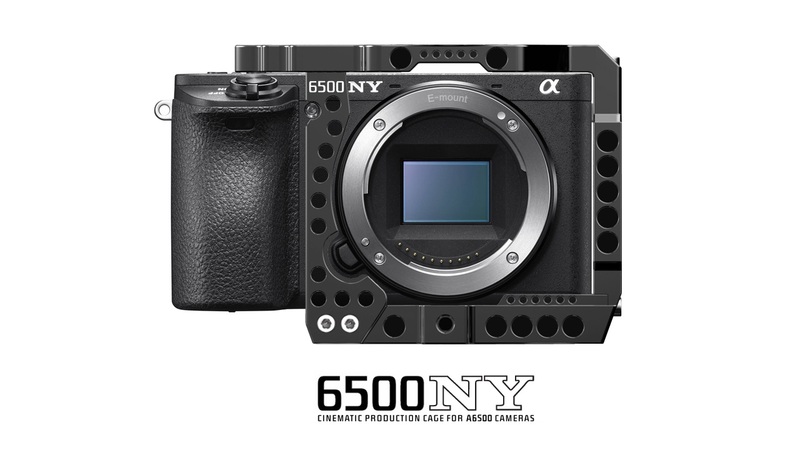 The 6500NY cage integrates the MicroPort micro HDMI / USB connectors locking, and the popular LockPort Flex (micro to full-size HDMI output), used on the Birdcage A7 and A7M2 for serious protection when shooting in rough production environments. The 6500NY cage camera-plate has a Meta-Block mount for Metabones and IMS-Block for IMS-Mounts designed to reach great follow-focus work with no annoying mechanical plays of the bayonet. IMS mounts are available for E-MOUNT to Canon EF/Nikon F (featuring the exclusive positive-lock concept), PL-Mount, Panavision, BNCR, Leica R and Leica M, others mounts coming soon. Original camera flash (the popping-out flash) works with the 6500NY cage without limitations, and vertical camera mounting is available . Totally secure camera-plate mounting with a 1/4″-20 and 3/8” threads (titanium camera screw supplied) are available for camera-car, drones, gimbals or any heavy duty mounting. MicroMega modular 15mm rods baseplate system is available for follow-focus/matte-box accessories. The LockCircle 6500NY cage is incredible leightweight (200gr- 7 o.z. ), and has several threads to mount the (AC) tape measurement hook! 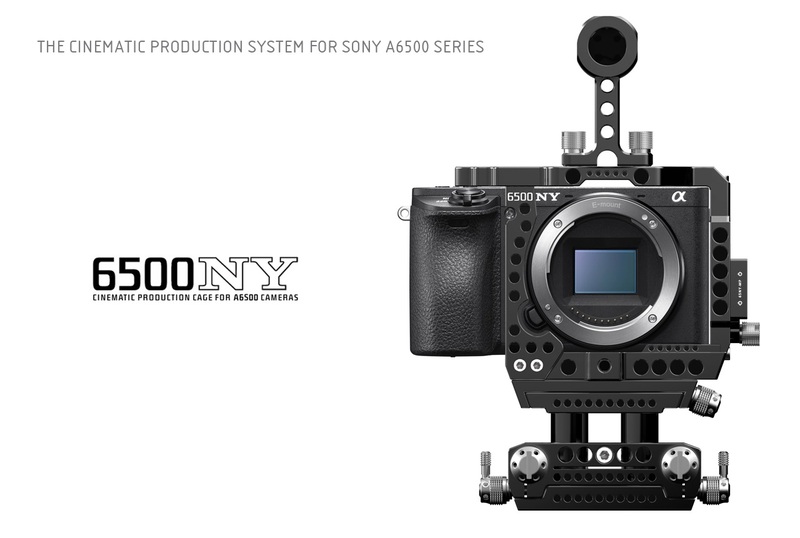 The smaller Sony A6300 is totally compatible with the LockCircle 6500NY cage. LockCircle offers pre-order program for early production deliveries. This entry was posted in Accessories, Press releases, Sony a6300, Sony a6500 and tagged LockCircle 6500NY. Bookmark the permalink. Trackbacks are closed, but you can post a comment.